‘Fintech’ heralds the dawn of narrow banking and portfolio optimization. It will change the nature of money, shake the foundations of central banking and deliver nothing less than a democratic revolution for all who use financial services. The PMA recently visited London to observe its vibrant FinTech ecosystem and meet its pioneering regulators. 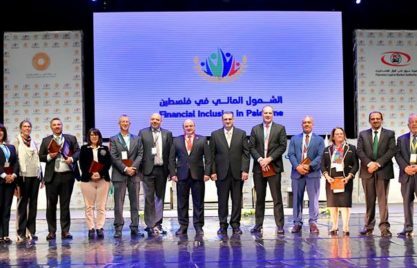 The way authorities have promoted financial innovation presents important insights for Palestine and the region. The “FinTech” (financial technology) revolution is sweeping the financial sectors across the world. Regulators worldwide are faced with the challenge of making sure the undeniable potential of technology and financial innovation leads to politically desirable outcomes such as financial inclusion. They must strike a balance between promoting innovation and safeguarding consumers. 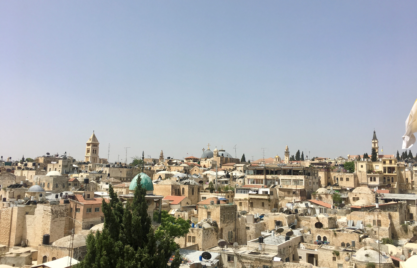 This also applies to the Palestinian Monetary Authority (PMA), which regards technology as a potential enabler for financial inclusion and consumer protection. As part of its efforts to further explore financial innovation, the PMA decided to visit a mature FinTech market. The United Kingdom is widely regarded as the global leader in FinTech – both in terms of its vibrant ecosystem of FinTech firms which includes tech “unicorns” such as the challenger bank Revolut, and with regards to the way public authorities support the development of the sector. So, what better place to visit than London? 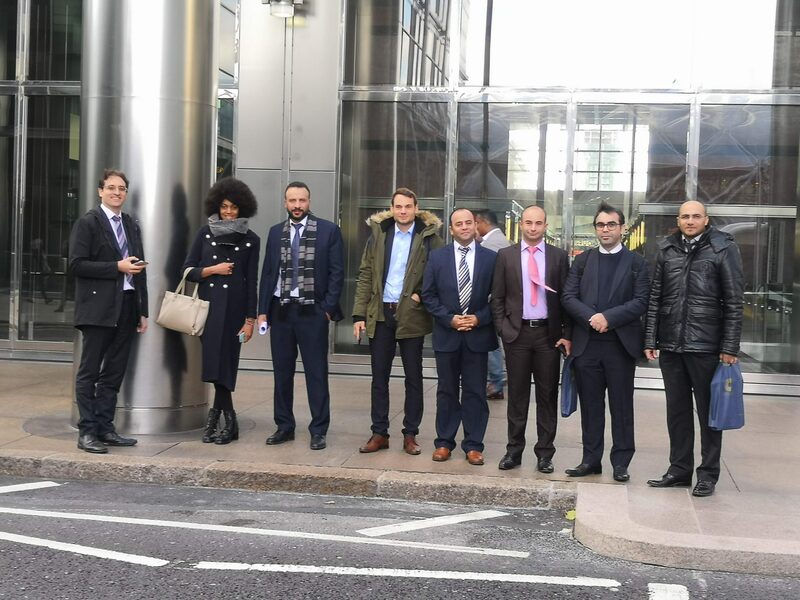 The PMA embarked on a study visit to the UK’s capital to witness its FinTech ecosystem first hand and derive applicable lessons learned for Palestine. 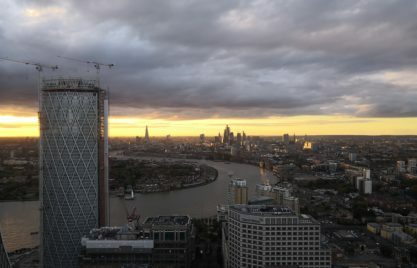 The trip started at Level39, the world’s most connected tech community, consisting of 1250 leaders in cybersecurity, fintech and retail tech. In this pulsating environment, the delegation had the chance to meet with 6 FinTech firms, which provide solutions spanning RegTech, payments, data analytics and data driven lending. These interactions further confirmed that disruption is affecting all functions of financial services including payments, savings, lending, investment, capital raising as well as compliance and supervision. As a further highlight, the delegation met with the Financial Conduct Authority (FCA) and the Payment Systems Regulator (PSR) – two pioneering regulatory bodies for promoting FinTech. 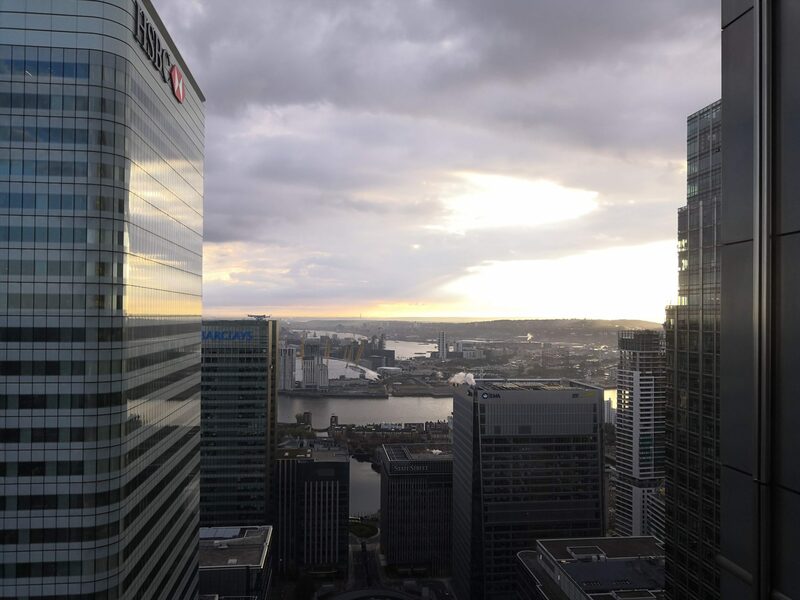 The meeting focused on ‘Project Innovate’, the FCA’s project which among other things pioneered the widely replicated ‘regulatory sandbox’, as well as RegTech and payment systems. 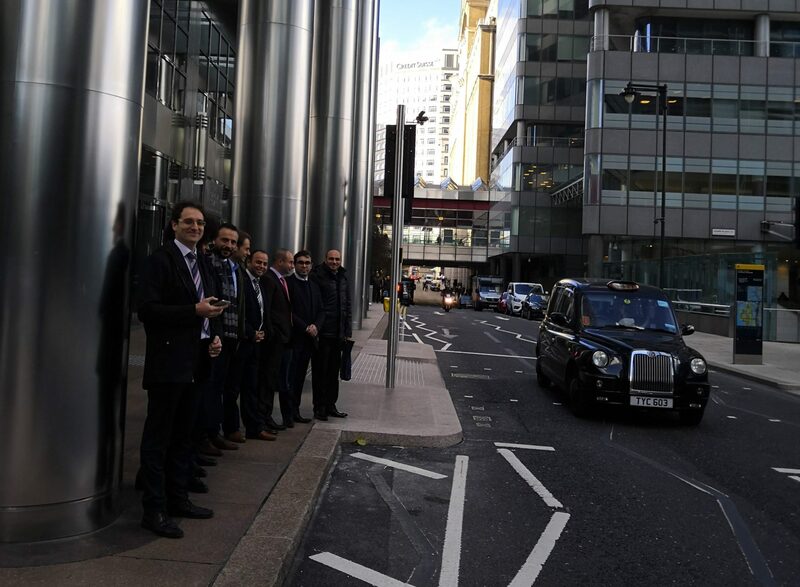 In addition to the important insights around the UK FinTech ecosystem, the delegation had the chance to meet with the GSMA to discuss mobile money in the MENA region. While mobile money holds great promise to provide the rails for inclusive FinTech development, its potential has so far not been met in the region. Notwithstanding the complexity of the UK FinTech market and regulatory set-up, a key take-away from the trip is that small measures can go a long way. For example, an enabling regulatory framework for mobile money will be a catalyst for development of the FinTech sector in Palestine. An open culture towards the private sector and towards innovation will support local sector development and may attract international FinTechs. The study visit was organized, financed and technically supported by the GIZ and the Sanad Fund for MSME Technical Assistance Facility.